There are multiple artists tracked as "Nirvana" on Last.fm. Following are eight, listed in order of prominence: 1) Nirvana was a popular and highly influential American grunge band. 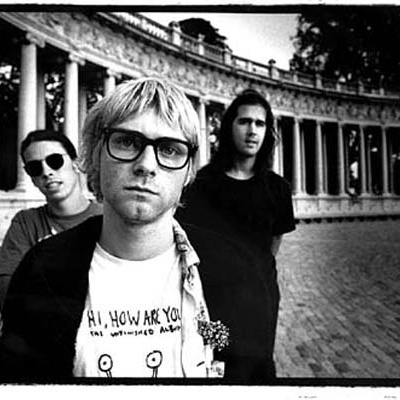 The band formed in Aberdeen, Washington in 1987, and was part of the Seattle grunge scene of the late 80s. Other Seattle grunge bands such as Pearl Jam, Alice in Chains and Soundgarden also gained in popularity, and, as a result, alternative rock became a dominant genre on American and Canadian radio and music television during the early-to-mid '90s.